No such thing as window shopping here! 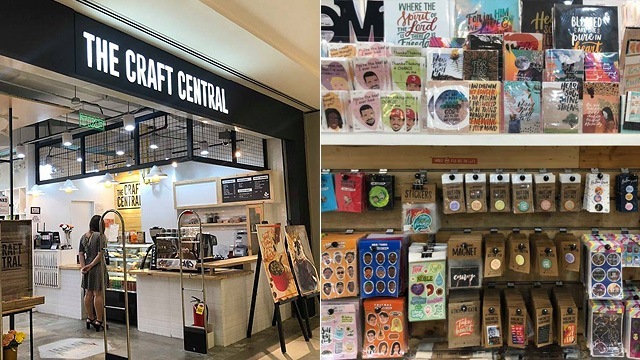 (SPOT.ph) Crafters (and anyone who loves anything #ahrt) have a new hangout place to explore: The Craft Central officially opened their largest store in the Metro in April, and not only can you shop cool handmade items, you can dine at their first-ever in-house café while you're at it, too! Located on the second level of Ayala Malls Vertis North, The Craft Central plays home to over 100 local brands by artists and crafters. 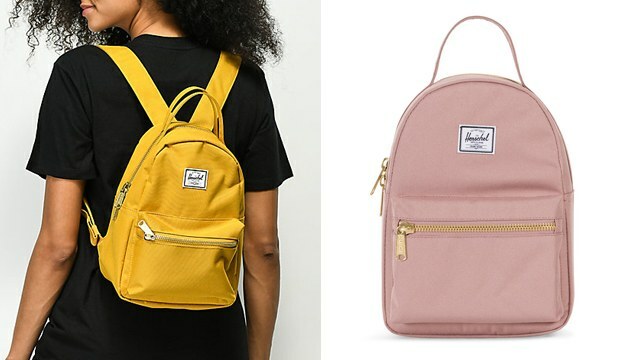 From paper products to art supplies to pins and patches to eco-friendly items, stepping inside the shiny new store means spending hours perusing through shelves, debating with yourself about whether you need all the cool things you're about to buy. The short answer is no. The long answer is no, but they will certainly make you feel genuinely happy—and you only have one life, so your happiness should be your top priority here! Safe to say, you won't leave empty-handed once you enter The Craft Central. Just like their other stores, the Ayala Malls Vertis North branch also has a workshop area where crafters can learn something new together or simply just to hang out—except this time, it's located in the open-area at the back of the store, where it shares The Craft Central Café's outdoor seating. It's a pretty cool hangout spot, if you ask us! The Craft Central is at 2/F Ayala Malls Vertis North, North Avenue, Quezon City. For more information, log on to The Craft Central's Facebook page.